February 26, 2014 by Maya Borgueta, Psy.D. When: Friday, 2/28, from 12 – 1:30 p.m.
Come join us for a psycho-educational and experiential workshop focused on helping students gain perspective on body image issues. 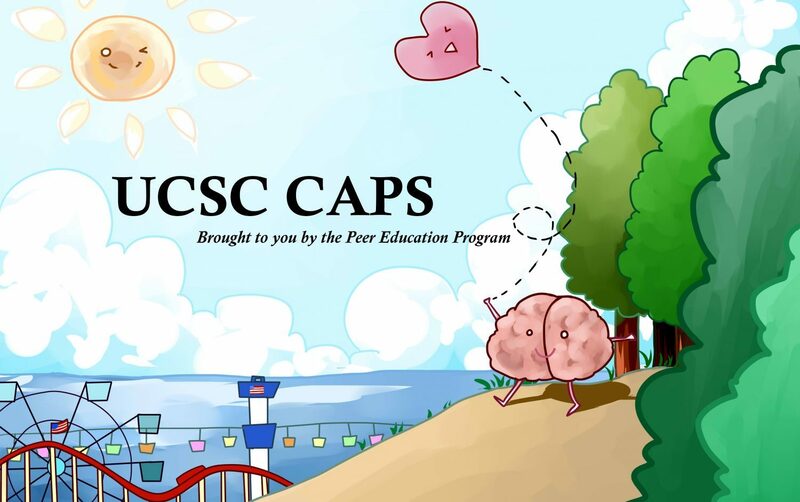 Expressive arts activities, visualizations, journaling, and lost of handouts will assist us in exploring eating and body image issues, as well as develop an understanding of how these issues relate to the culture at UCSC. All are welcome. For more information or to request disability related accommodations, please call (831) 459-2628. This entry was posted in Upcoming Events, Wellness and tagged Body Image, Eating Disorders, workshops. Bookmark the permalink.